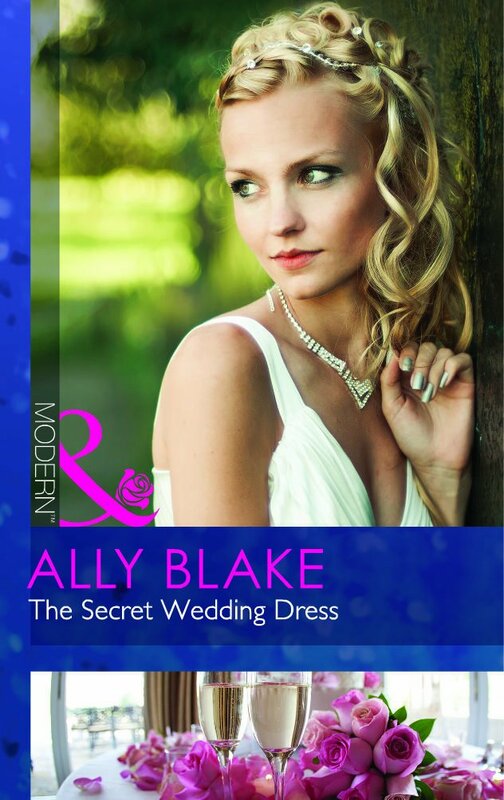 My new Mills and Boon Modern Romance THE SECRET WEDDING DRESS is a Top Ten Bestseller at the Mills and Boon site! Available in paperback and ebook, get it while its hot. Okay, so it'll be hot no matter when you get it. Considering I heard Joe Manganiello's voice in my head every time the hero spoke, it didn't stand a chance! the secret wedding dress :: out now! free ebook! come and get it! farewell, sweet Arabella Rose, and bon voyage! what's your ultimate christmas fantasy vacation?